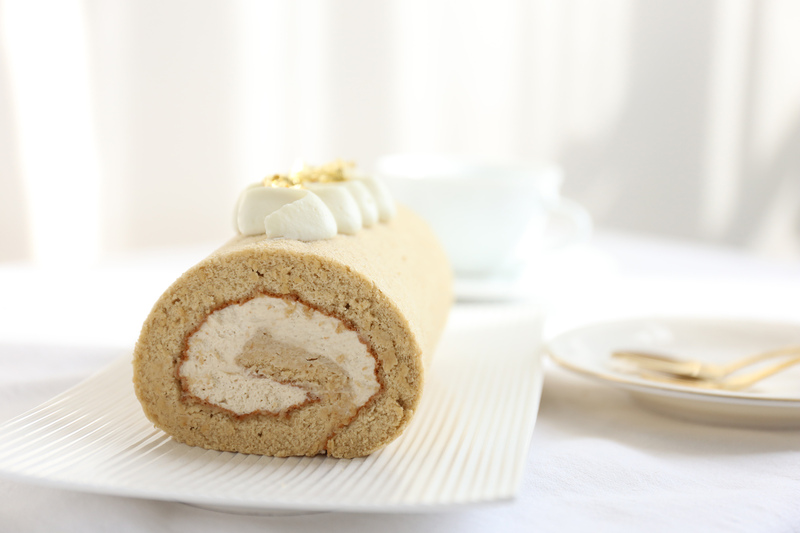 Celebrate Spring with us and popular Japanese pastry Chef Yamashita himself, as we bring you another edition of his beautiful bakes! 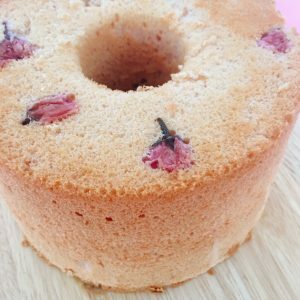 In this one-time-only seasonal class, learn how to make a classic Sakura Chiffon cake and a Sadakiroh Golden Roll cake with Sudakitoh (unrefined cane sugar) up close and personal, directly from Chef himself! Class will be taught in English & Japanese languages. Also, meet our new robot ambassador Kawasaki duAaro, who will be making and serving us Japanese UCC coffee that day! 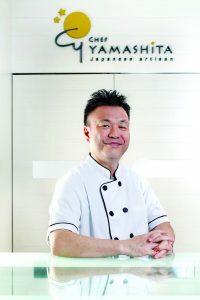 Chef Yamshita Masataka was trained in Tsuji Culinary Institute, a well-known & respected culinary institute in Osaka, Japan. He worked at various patisseries around Japan before starting his own Patisserie in Nara. The patisserie quickly became one of the tops in Nara. Eight years later, yearning for new challenges & a change of scenery, Chef Yamashita moved to Singapore where he took charge of the kitchen at Glace & Flor Patisserie, turning it into a haven for delightful cakes & pastries. 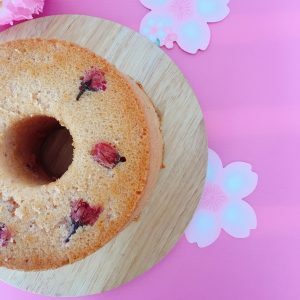 Chef Yamashita enjoys making beautiful cakes, sweets & pastries for his family & friends He finds great satisfaction in knowing that a simple but well-made cake could bring so much joy & laughter to his loved ones. 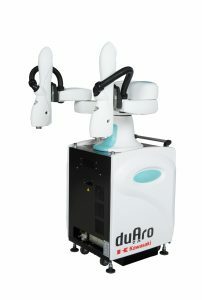 The Kawasaki dual-arm duAro robot serves coffee using an off-the-shelf coffee maker. duAro is smart enough to pick up the selected coffee capsule and put it into the coffee machine, takes an empty cup and places it in place, presses the button to start the coffee machine just like a normal human would and then wait patiently until the coffee is brewed and ready to serve. duAro then picks up the cup from the coffee machine and then places on the waiting table. Coffee is ready for consumption. Complimentary one- day trial of duAro to help you make and serve coffee (suitable for events!) is now on! Using 100% sugar cane grown in the Amami Islands in Japan helps maintain an authentic sugar cane flavour. It is carefully heated to give it a pale amber colour. It has a wide range of uses including cooking, confectioneries, coffee, and tea. 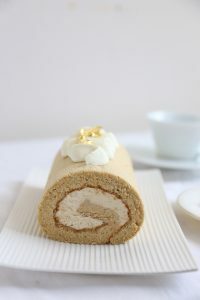 It was also the first sugar product to win the Monde Selection Gold Medal.